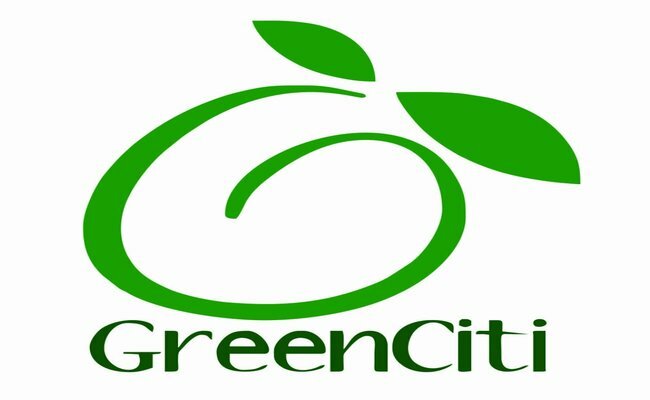 GreenCiti – Improving life by encouraging contributions!! 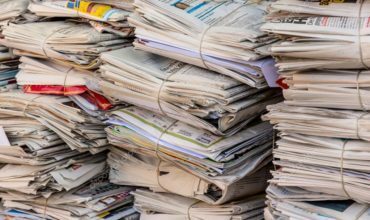 DONATE old NEWSPAPERS and other paper products to help needy communities!! GreenCiti – a nonprofit “socio-environmental” initiative (NGO) based out of Mumbai – is leveraging all of its available resources to encourage thousands of likeminded people, families, residential societies, corporate houses and educational institutes to contribute towards the betterment of our environment and Mother EARTH by consistently engaging with them through several green initiatives which are being practiced and executed by GreenCiti. Our engagement activities promote its core values i.e. Reduce, Reuse, Recycle & Repeat across all of its activities and accomplishments. Donation of electronic-waste / old electronic Items for REUSE / RECYCLING!! 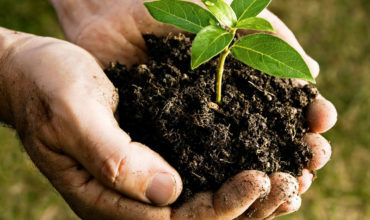 Residential societies are participating in our waste management initiatives at various stages to convert them in to a “Zero-waste Society” by implementing our eco-friendly COMPOST solutions. Supporters like you who have supported our initiative by donating their old household waste items like newspapers, e-waste, old clothes etc. for recycling / reuse. 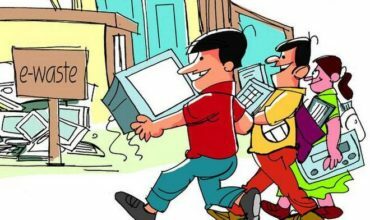 Corporate establishments are being served to take care of their CSR & OFFICE WASTE MANAGEMENT requirements which includes paper-waste, e-waste, cafe-waste etc for a CAUSE! Awareness sessions & workshops on subjects like importance of cleanliness, hygiene & sanitation, waste segregation, waste management, recycling etc.